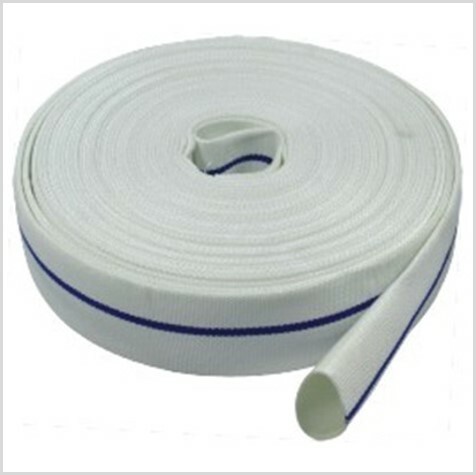 Used for firefighting by delivering water supply to the affected areas, fire engine, fire cabinet, ship, garden irrigation. Can be wrapped up flat in empty state in comparison to other pipe types that are generally cylindrical in shape and consume more space. Easy to store as well as less bulky in usage, thus making them easy to move around.